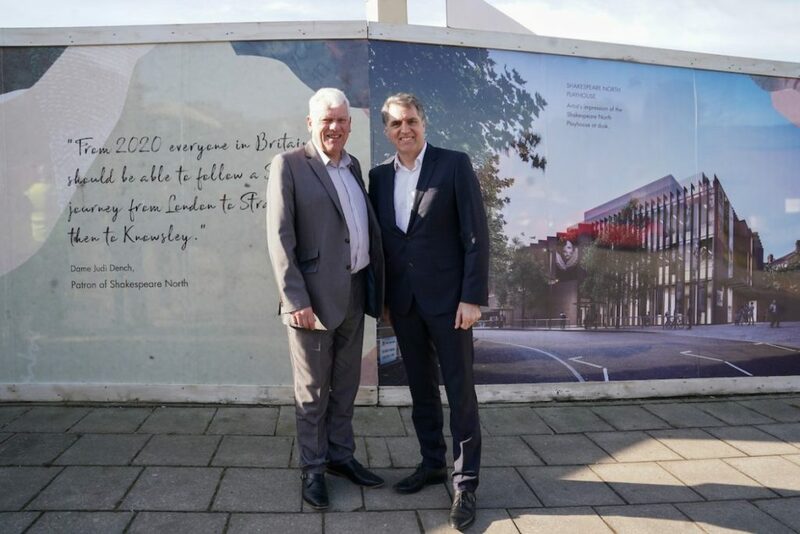 Take a look at the latest developments in Knowsley right now which includes new homes, retail and leisure developments, and an iconic new theatre. 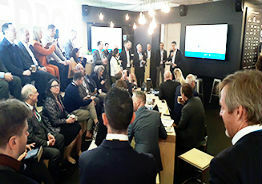 Now in its 30th year, MIPIM is set to attract more than 26,000 people from more than 100 countries across the globe. 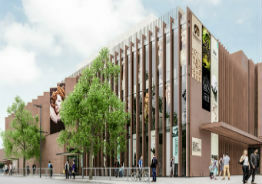 This year Knowsley will be there as part of the Liverpool City Region delegation. Updates, information and more from around the Knowsley region. 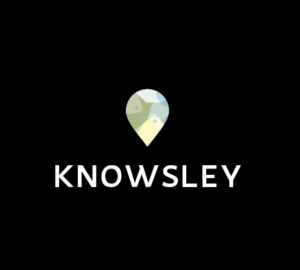 Business expansions, new developments and exciting new projects helping to shape Knowsley – we want to know all about it.